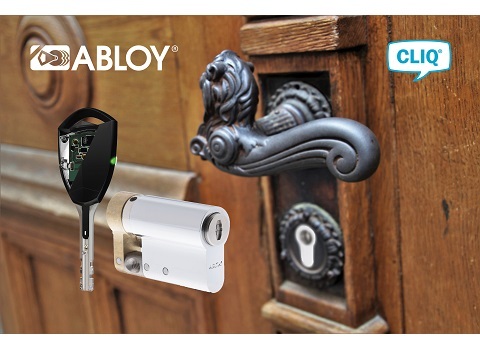 Abloy UK has over 50 years’ experience in securing UK Heritage estates, with an established network of specialist locksmiths across the country. The revolutionary CLIQ® system offers seamless integration with existing locking solutions without affecting current aesthetics. The government approved, highly encrypted system is easy to install, and with no wiring required full reversibility is achievable. CLIQ® provides discreet access control, integrating electronic and mechanical technology to secure applications including gun cabinets, windows and doors, control rooms and cash offices. With CLIQ® the risk associated with lost or stolen keys is eliminated, and time based flexible access can be granted with real time audit trails and reports available.